Is Pardot's Pricing Justified by the Power of Its Features? 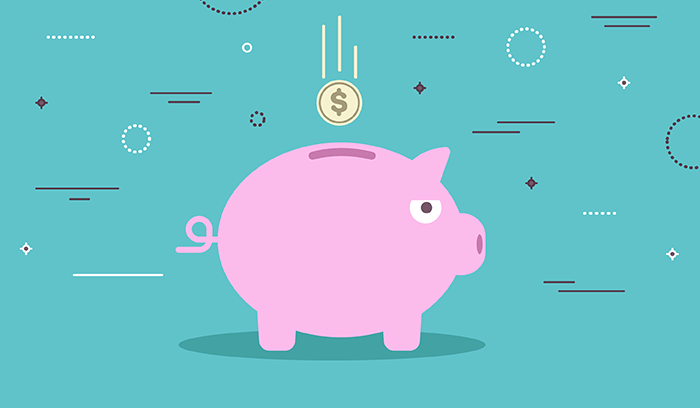 Is Pardot’s Pricing Justified by the Power of Its Features? For marketers, few topics are as popular as marketing automation. Though the technology initially emerged in the first decade of the 2000s, it wasn’t until the past few years that automation caught fire. Despite this unprecedented popularity, the interest in marketing automation in a theoretical sense has yet to translate into widespread adoption outside of technology-focused markets. In January of 2014, the CEO of Act-On revealed that among “non-technological, mid-market companies” the market penetration for automation software was only about three percent. This figure was touted again in January of this year when VentureBeat put the number between 3-5 percent. This means a lot of companies will be adding automation software to their technology stack in the near future, and they need a detailed understanding of what each platform offers and whether or not the price is right for their budget and ROI predictions. That’s where this post comes in. We examine the Standard and Pro pricing tiers of Pardot, a market leading automation platform owned by Salesforce. Read on to learn exactly how much bang you get for the bucks — and if Pardot’s pricing stacks up to the competition. Founded in 2007 as an email marketing platform, Pardot was acquired in 2012 by ExactTarget for some $95 million before ExactTarget was then acquired by Salesforce the following year for $2.5 billion. Purchasing ExactTarget (and by extension Pardot) allowed Salesforce to build out their marketing cloud, which until that point had focused heavily on social media. It also countered similar moves by competitors, like Oracle’s acquisition of Eloqua and IBM’s takeover of Silverpop. Pardot added many of the email and automation features Salesforce was missing, and it also supplied the B2B megalith with a viable standalone product for small and mid-market companies that didn’t have the business need for a full-blown marketing cloud. Every automation system takes time to learn. Regardless of any platform’s ease of use, marketers who are new to automation will have to overcome a learning curve. Thankfully, Pardot is a straightforward system that performs under an accessible — if somewhat dull — user interface. Likewise, the pricing is relatively simple, making it easy to understand what you’re getting and at what cost. by the number of emails you send on a monthly basis. 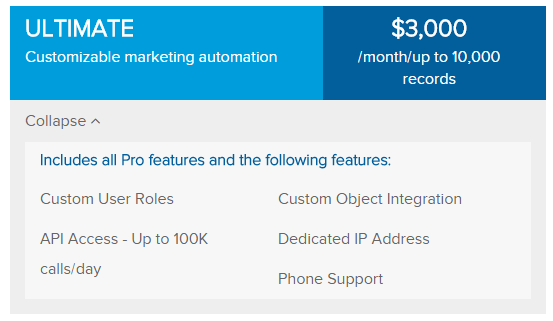 Pardot’s pricing uses the former, with 10,000 contacts set as the limit for its Standard, Pro, and Ultimate subscription tiers. As you graduate from one tier to the other, you get more features, but not more room in your database. 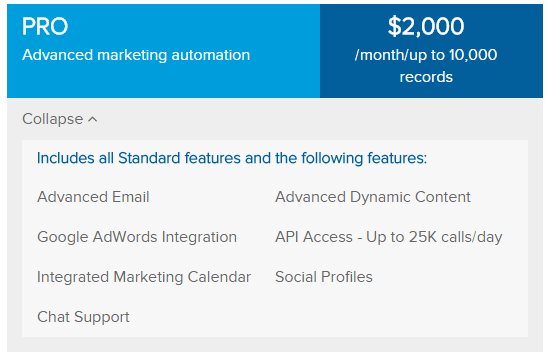 Here’s an overview of the main features in the Standard and Pro subscriptions, which most marketers will be using. The Standard tier supplies marketers with the bread and butter of marketing automation: email marketing, lead nurturing, lead scoring, and CRM integration. It’s $1,000 per month pricing is pretty standard for an automation system and compares favorably with many competitors. Pardot’s email builder is a logical, straightforward application that enables users to either choose from a library of templates or upload custom HTML directly. 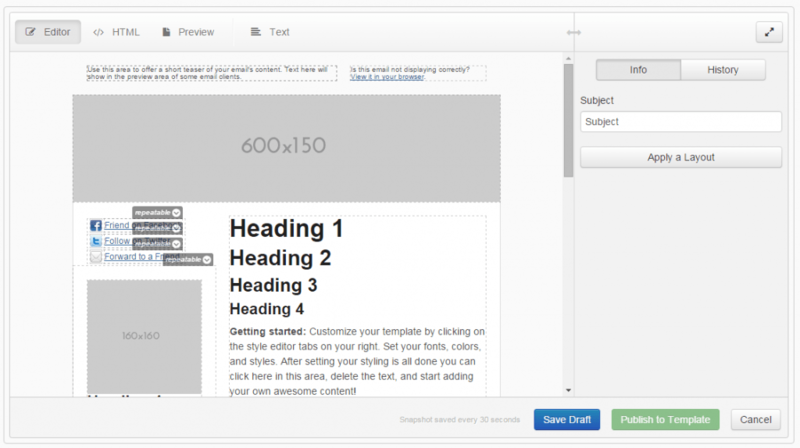 The drag and drop interface is powerful in its own right, so marketers can build slick emails without outside help from a developer or designer. 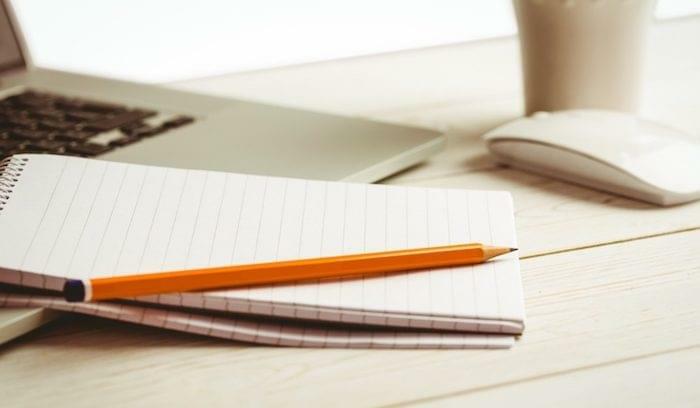 With an email builder, all you should be looking for is a combination of accessibility and decent customization abilities — Pardot offers both. This is one of the more potent features the system has to offer, and it’s a good value at the Standard tier. 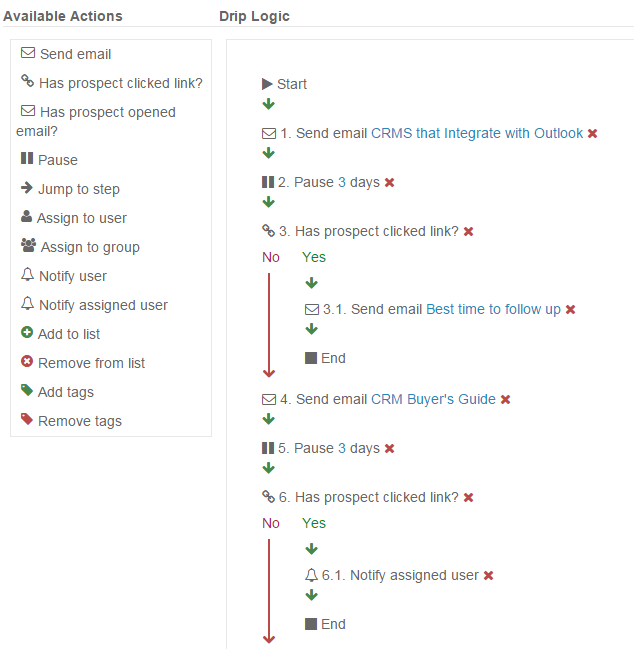 The graphic above shows the behavior logs that users can sift through to more closely examine the actions of individual prospects. The ability to track individual lead behavior is invaluable since it helps marketers measure purchase intent and deliver the right content at the right time. Staying true to the overarching theme of the system, Pardot’s lead nurturing capabilities are both simple to set up and effective once deployed. The minimalistic user interface is particularly useful in this scenario because it can be all too easy for automation platforms to over complicate the process of building lead nurturing programs. Thankfully, Pardot doesn’t do that. As you can see, their system provides a simple to navigate outline structure and easy to understand actions, which both green and seasoned marketers will appreciate. Since Pardot is owned by Salesforce, you know the integration with SF’s CRM will be formidable. 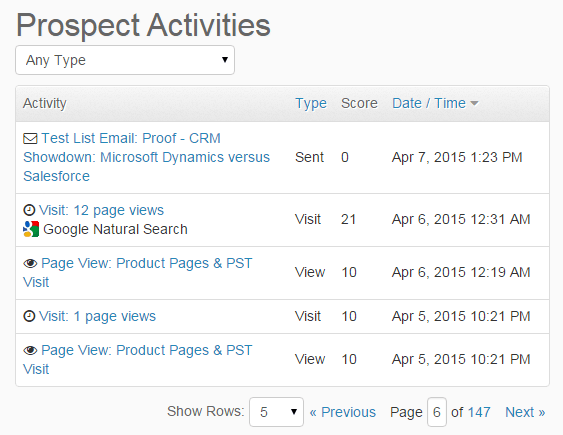 Pardot also integrates with NetSuite, Microsoft Dynamics (which we compare to Salesforce’s CRM here), and Sugar CRM. In terms of Salesforce integration, Pardot can operate bi-directionally, so information flows back and forth between the automation platform and its sister CRM to keep records in both platforms up to date. 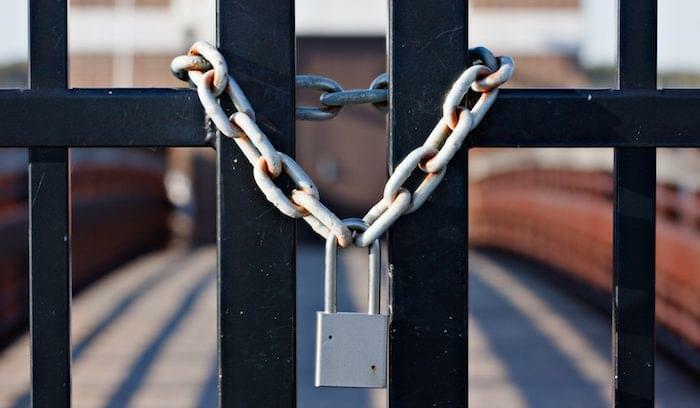 This keeps sales reps and marketers aligned and working towards the same goals. If the Standard edition of Pardot develops a framework through which marketers can use automation to nurture leads, then the Pro version enhances that automation engine by connecting it to other channels. With Pro, it’s about creating holistic, cross-channel campaigns with tools like an integrated marketing calendar, social profiles for users, and integration with Google Adwords. All of these features are relatively self-explanatory, so let’s focus on two features that need more analysis: advanced dynamic content and A/B testing functionality. 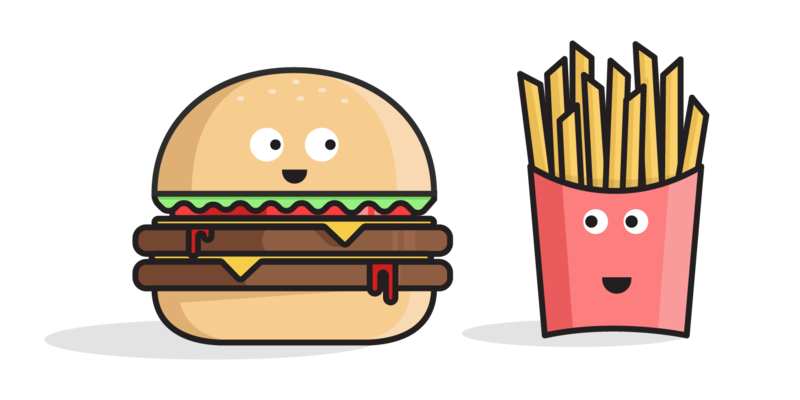 Similar to merge tags in an email, dynamic content pulls information from a contact’s profile and renders it in certain areas so copy or even design elements are personalized to each individual prospect. Except the API services, dynamic content may be the most interesting of the features Pardot offers in the Pro version of the software, because it allows you to automate personalization throughout your website. However, this type of automation will require the help of your technical friends in IT or development, so it’s not a small undertaking. If you don’t have the in-house resources to use this function, it may not be worth investing in. Pardot’s A/B testing is pretty standard: you can display two totally separate versions of an email or landing page based on the criteria you set up when you run the test. However, the email A/B testing can only be conducted in a one-off scenario, meaning you can’t A/B test emails within a drip campaign. 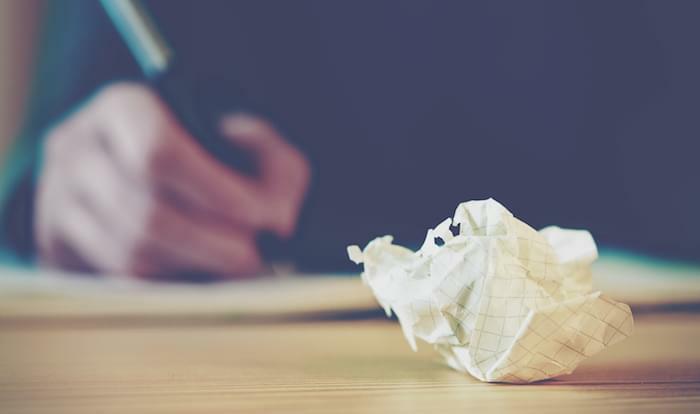 Surprisingly, this drawback isn’t uncommon among Pardot’s competitors — but that doesn’t exonerate Pardot from this glaring flaw. The Ultimate edition includes all the functionality of the previous two versions and supplies an increased number of API calls per day, custom object integration, and custom user roles. Frankly, the Ultimate edition will likely only be used by companies that rely heavily on Salesforce and have serious in-house development talent. However, if your company meets both of those criteria and you require these features, then Pardot delivers at this tier. 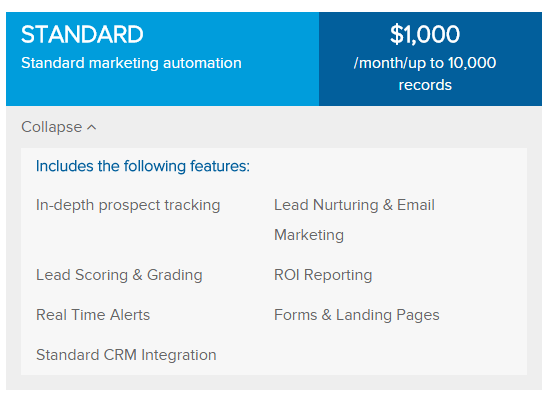 At $1,000, the Standard version of Pardot offers marketers a well-rounded platform for lead nurturing and marketing automation. The 10,000 contact threshold is reasonable, and overall the Standard edition compares favorably with the competition. It’s cheaper than Hubspot (when you factor in a 10,000 contact limit and onboarding fee) and slightly less expensive than Marketo. The value provided by the Pro level varies depending on the circumstances of your organization. More powerful email analytics, collaboration with other marketing channels, and dynamic content are all valuable tools — but you’ll have to determine whether they’re worth doubling the monthly subscription fee to get. Marketo is cheaper at the Pro level, as is Act-On (when using 10,000 contacts as a calculation). Overall, Pardot’s pricing is reasonable as far as marketing automation goes, and it’s a solid choice for first time users and more advanced marketers alike. 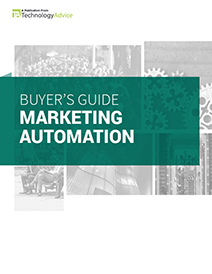 To learn how to compare marketing automation software like a pro, download our free guide below.